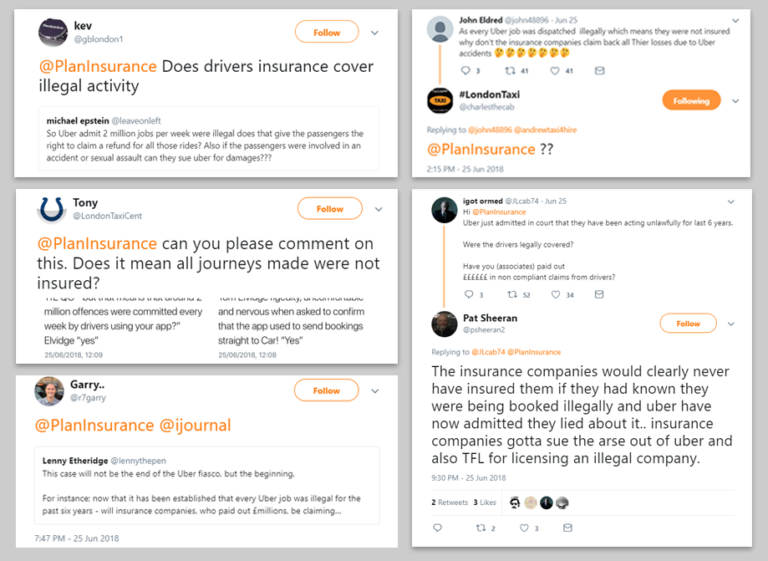 Following the recent hearing and Uber’s admission that they’ve been circumnavigating TfL’s licensing requirements for the past 6 years, we received a lot of queries on social media about whether insurers should pursue Uber for claims payouts during this period. Also, questions have been asked to whether their drivers should have their insurance policies cancelled/voided.It’s important to point out that we aren’t an insurer, and as a broker, we have no vested interest in them doing so or not, but we’ve tried to anticipate what the outcome would be of an insurer pursuing that course of action, in response to the queries we have received. As we have just explained, going against individual drivers would be a very costly and lengthy approach, and unlikely to be successful for the insurer. 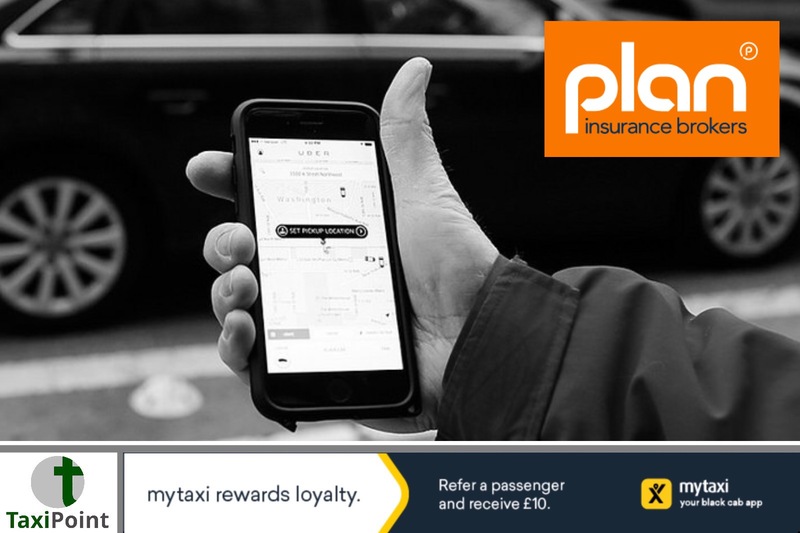 They may instead consider actions against Uber or TfL, who allowed the situation to happen.However, as the contract of insurance is between the insurer and the driver, and does not involve Uber or the Regulator, this once again could lead to extremely expensive, long and complex judicial proceedings.To summarise, an insurer can go through the process, but it is very unlikely that they would successfully cancel the policy. Going against individual drivers wouldn’t seem to be cost-effective. Actions may be taken against Uber themselves or the regulators, but this could also lead to very complex judicial proceedings, which is an area of knowledge that goes beyond our area of expertise as an insurance broker.